R&B sensation Tiffani Lewis is in the studio working on her new album scheduled for 2019 release. 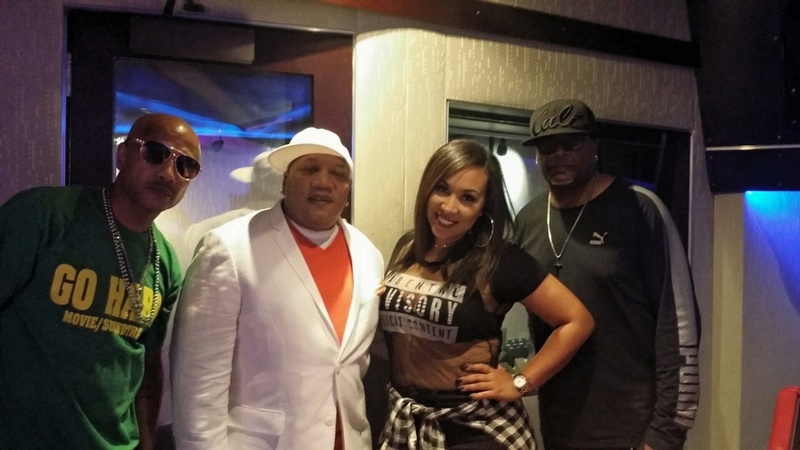 from let Havoc "the mouthpiece", Livil Harris, Tiffani Lewis & Mellow Mac at Paramount Studios & Kram Pro Studios. Tiffani Lewis:showcase/single release party for #pain/#Beyofreak. with special Guess performance By:Marshall Thompson of the world famous chi lites will be performing the classic song "Hold on to your Dreams"